Five lots with views. 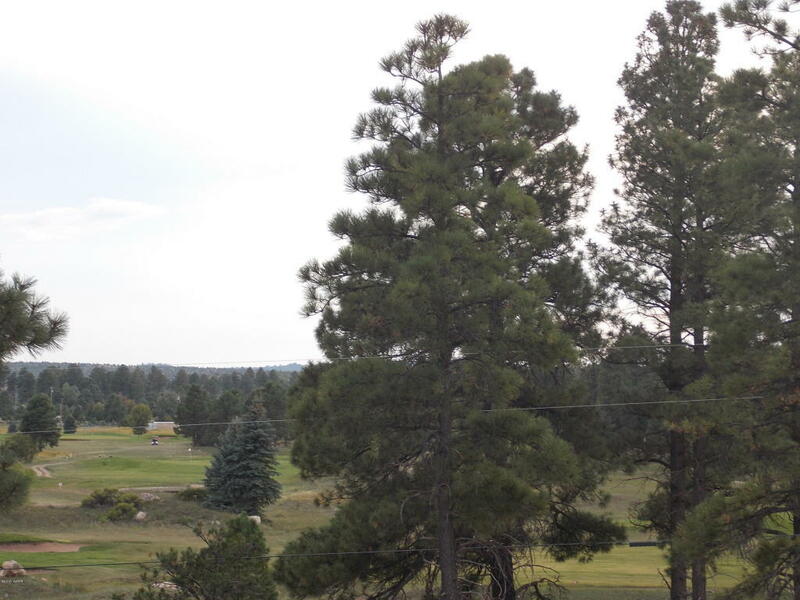 Adjoining lots to create great building site with great views of the forest and golf course. The total of the lots is 1.54 acres. Septic is installed on one lot #13.